Filmfare Awards Organizers Sell-Out Not Just The Tickets But Awards Too! Award Functions are known for their glamour, glitz, dance performances & (ahem) the awards too of course! While some awards are unexpectedly well-deserved, some are flat-out shockers. 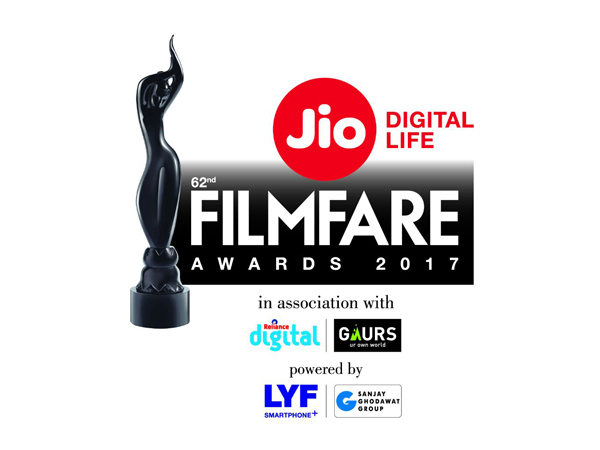 Filmfare recently released its list of nominations & has conveniently missed out on a few of what we thought were brilliant pieces of work. Rustom, Aligarh & Airlift are just to name a few. We’re not saying that some of these actors don’t deserve the nominations. BUT how come Fatima Sana Shaikh, who played the role of Geeta in Dangal and Ritika Singh, who played Madhi in Saala Khadoos are nowhere to be seen on the Best Actress list? Why is Manoj Bajpayee’s breathtaking performance in Aligarh and Akshay Kumar’s powerful one in Rustom being given a miss? Awards in India are infamous for being well-bargained than well-deserved. And this list of nominations is just another example of what a glamorous yet pointless ‘AWARD CEREMONY’ is going to be like. Needless to say, we expected a lot more from Filmfare! Looks like IIFA is going to be our saving grace. Kareena Kapoor Khan’s Stylish Lunch Date With Her Girl Gang! Armaan Malik’s Gujarati Song ‘Jaadugari’ Is All About Love!